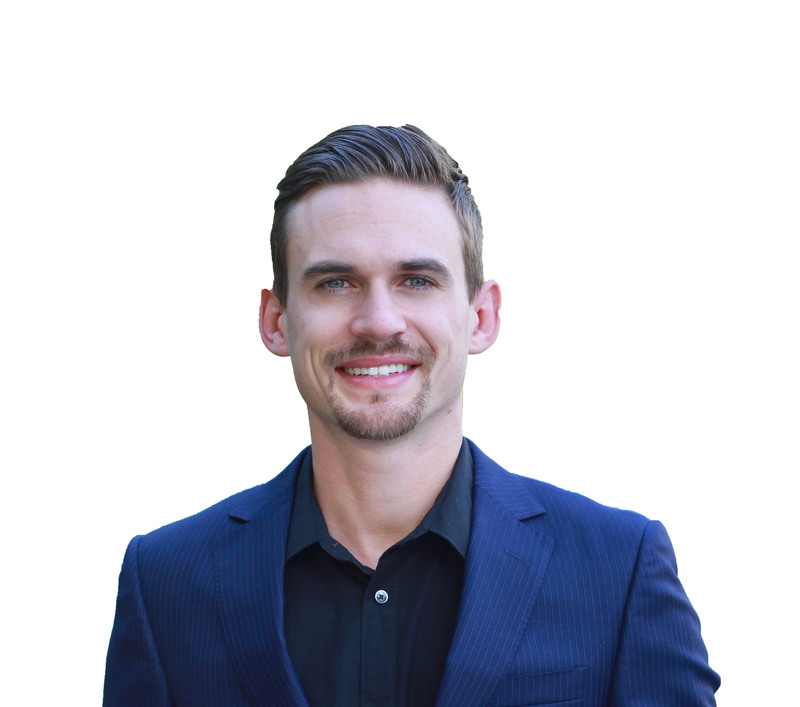 Born in Langley BC, and living in Creston for over 20 years Peter Martin is a Licensed Associate Broker and is a member of THE PLATINUM TEAM of Century 21 Veitch Realty. 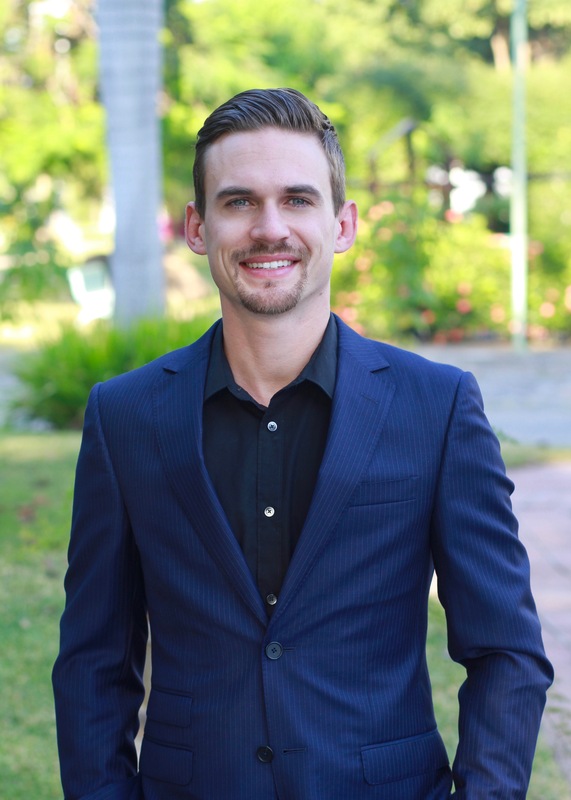 He is a genuine, passionate, and self-motivated individual that adheres to the belief that building and maintaining relationships is the key to success. It was this belief—along with the ability to understand and react to a range of perspectives, and an instinct to throw himself wholly into his endeavors. An entrepreneurial ability—that allowed him to turn an idea into a full-fledged business, an experience in which he has honed the process of taking a vision and turning it into reality and one that he consistently draws on as he guides his clients through the world of real estate. When Peter isn’t showing houses to buyers or working closely with sellers you might find him on the family farm, a small acreage of cherries, one of the primary activities that every year flourishes this beautiful town, farming aloud Peter to see a whole different perspective of what this Valley is about and how amazing it is to live here.